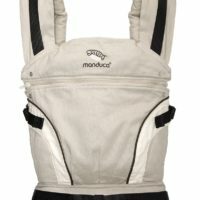 Designed in Germany, and made from organic cotton and hemp, the Manduca 3-in-1 baby carrier grows with your baby through to pre-school age. 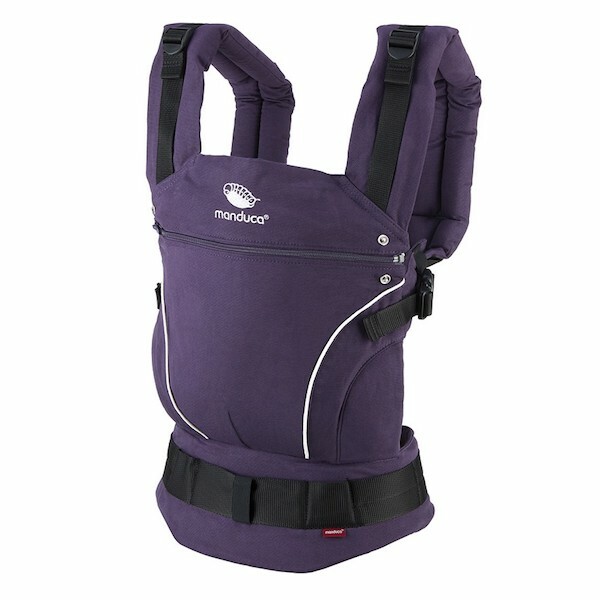 Can be used as a baby front carrier, a baby hip carrier and then a baby back carrier. For use from 3.5kg to 20kg. Please speak to us about using our lay-by or payment plan options if this is what works best for you. Don’t have the money right now? No problem! You can buy now and pay later – interest free and no extra charges. Just select Afterpay as your payment option in the checkout. 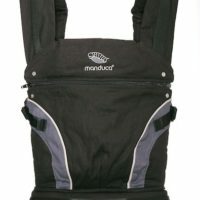 Designed in Germany, the Manduca 3-in-1 baby carrier really does grow with your child from newborn babe to pre-schooler, making it excellent value as you really can use it for years. 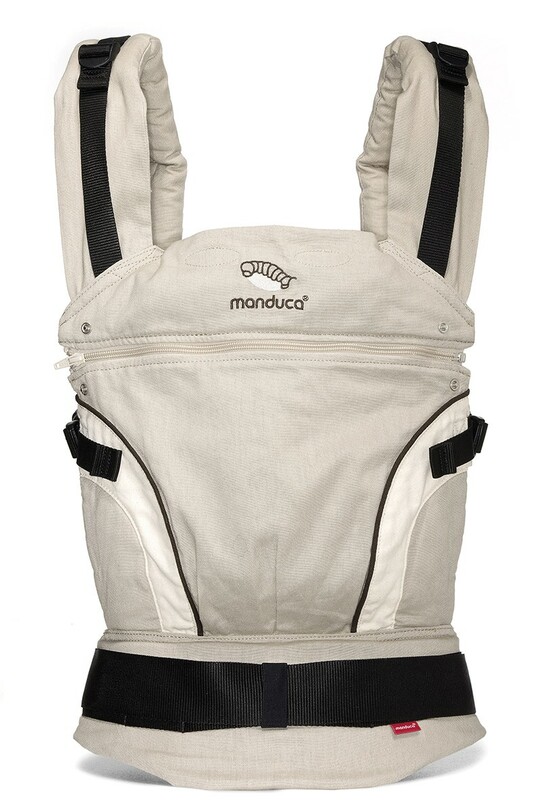 From birth, it is a baby front carrier, with your newborn held safely close to you by the built-in infant pouch (newborn insert) The Manduca baby carrier holds baby in the “M position”*, which is baby’s natural position and orthopedically correct. 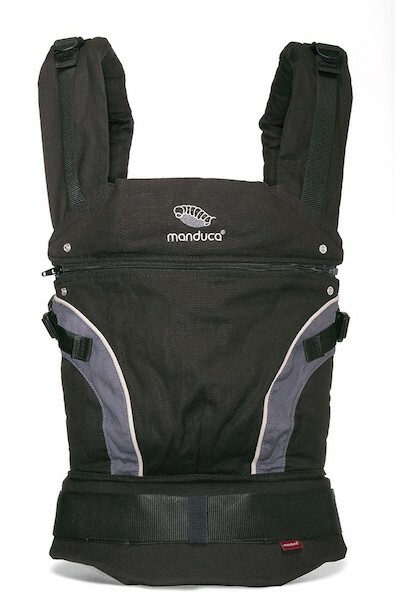 From about 3 months old, your Manduca baby carrier becomes a baby hip carrier. 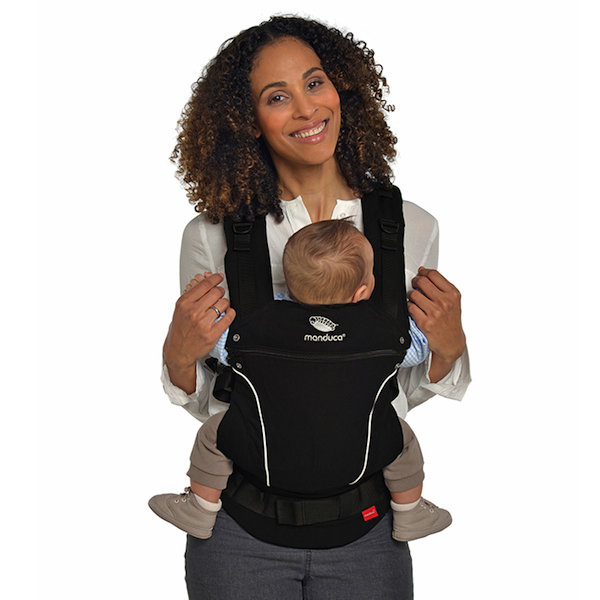 Finally, from about 6 months to about 4 years, it becomes a baby back carrier. 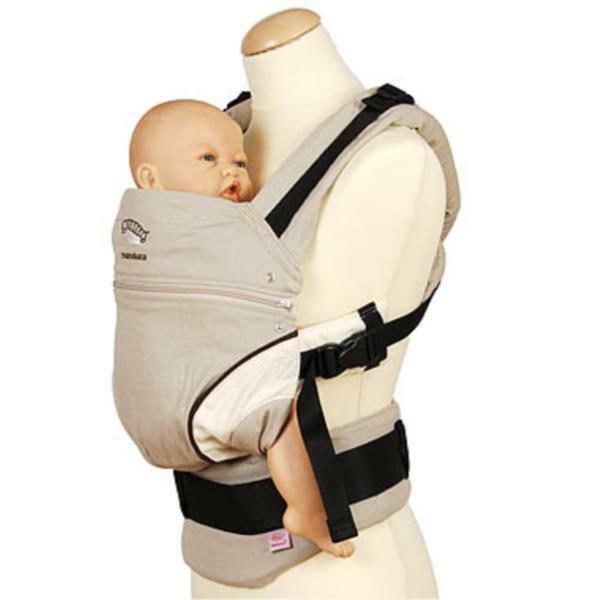 Unfold the hidden head and neck support (when needed), to cradle your baby’s sleeping head. 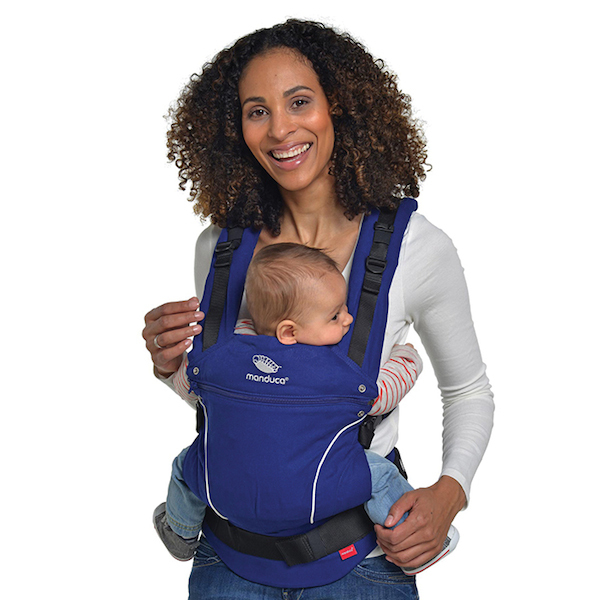 The ingenious extendable back of the Madnuca baby carrier provides great support for bigger children (up to 20kg) or extra head support for newborns. *Baby’s knees are higher than their bottom – creating an M shape, which is orthopedically ideal. 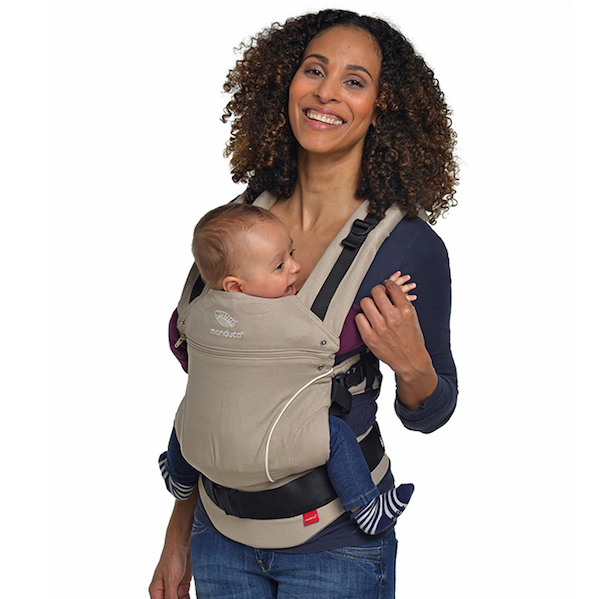 The M position corresponds to a baby’s natural position and helps their hips to mature as nature intended. The baby’s knees are pulled up, often as high as the tummy button. In this way, the baby’s legs and bottom form a capital “M”. Please speak to us about using our lay-by or payment plan options if this is what works best for you. 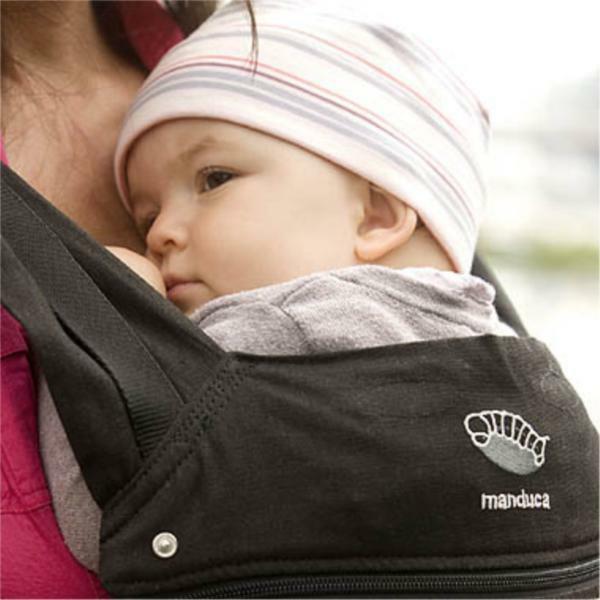 Manduca ‘Pure Cotton’ Baby Carriers are 100% organic Cotton, and made in Europe.